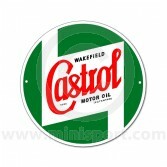 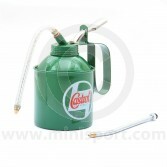 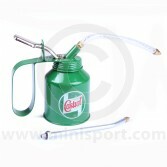 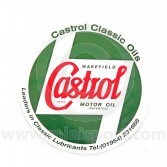 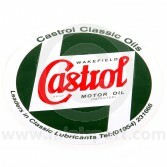 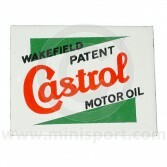 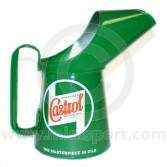 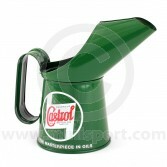 Castrol is a British manufacturer of premium automotive lubricants, oils and greases with an international reputation for quality and innovation. 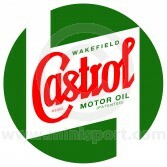 Established in 1899, Castrol have become synonymous with the automotive and motorsport industry, leading many race and rally champions to victory. 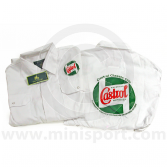 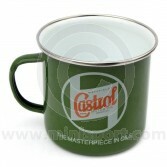 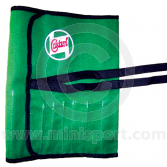 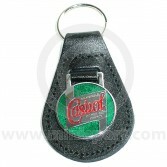 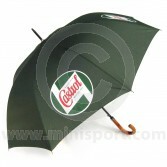 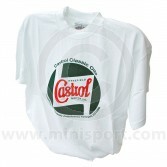 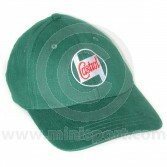 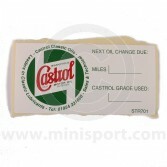 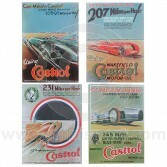 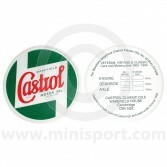 At Mini Sport, our selection of Castrol Classic Merchandise as part of our broader Accessories & Merchandise department, encompasses the heritage of the iconic brand with vintage and retro posters, stickers, badges, clothing and accessories which evoke the original ethos and style of the Castrol brand.